Tape Depot wants to be your one source for tapes in Printing, Press and Finishing Work. 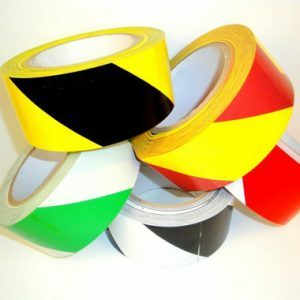 Below we have categorized the different applications and tapes used in your industry. Below are the Commercial printing tapes sold by the roll. We have included the tape specifications too. 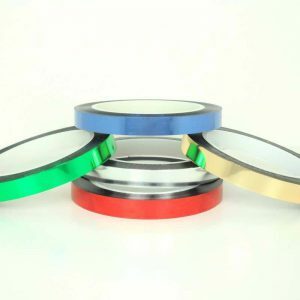 Most of our Double coated tapes are sold only by the case. 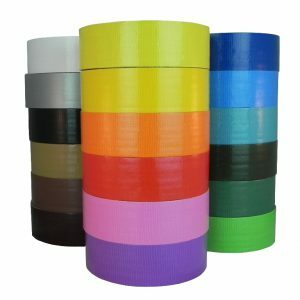 51114 Polyester White Liner/ Hot Melt Permanent Blade Great paper splice, excellent quick stick for difficult substrates, such as foams or foils. General purpose bonding. 54123 Polyester Red PE liner/ Acrylic Permanent Blade Super aggressive, high tack, excellent temperature, UV aging, good plasticizer resistance. Great for precision die cut applications. 57720 1.9 Mil Transfer Gold Liner/Acrylic Permanent Hand Tearable General Purpose bonding/mounting, 59” web width available, Fits 929TR dispenser up to 1” wide. The same tape they use for Fed Ex envelopes; extended liner for quick easy removal. Glass stabilized solvent based modified acrylic wound on a Gold siliconized paper release liner.